Packed with covetable design details, this Theo&Ash leather jacket is an icon of luxury. 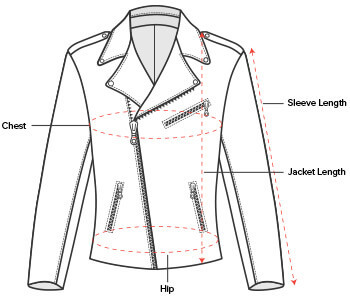 The biker style’s lapels and shiny silver hardware offer an edgy alternative look, while the multiple pockets and quilted paneling provide moto-inspired elements. This form fitted short jacket will inspire an army of collectors.